Presented by the Law Library of Victoria and BottledSnail Productions, this lunchtime concert features performances by members of the Victorian legal profession. Take some time out of your busy day to enjoy live music in the stunning Supreme Court Library. Presented by The Law Library of Victoria. 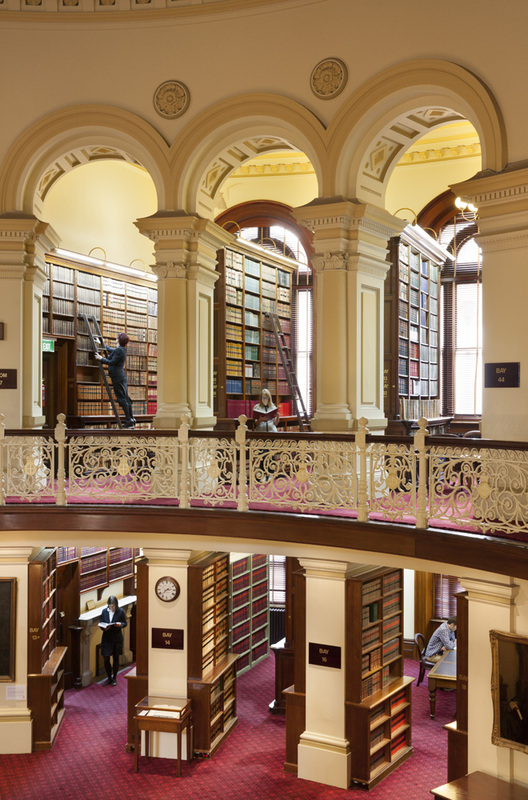 from The Law Library of Victoria.